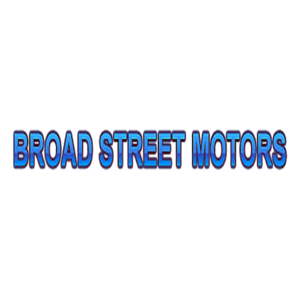 In our well equipped workshop at Broad Street Motors located in Abersychan, we are able to cope with nearly any kind of work. We have a wide variety of specialist tools and diagnostic equipment to suit most makes and models. Our staff are highly skilled and all have specific areas in which they specialise. We will always do our utmost to give you an accurate quote prior to commencing work and we do not carry out any additional work without your authority. If you require advice or a quote on any work please do not hesitate to call us. Garage were very helpful, customer service was excellent, would use them in the future, unfortunately I decided not to go ahead with repair and to buy another car.